Gemsbok (Oryx gazella), in motion, wildlife capture. 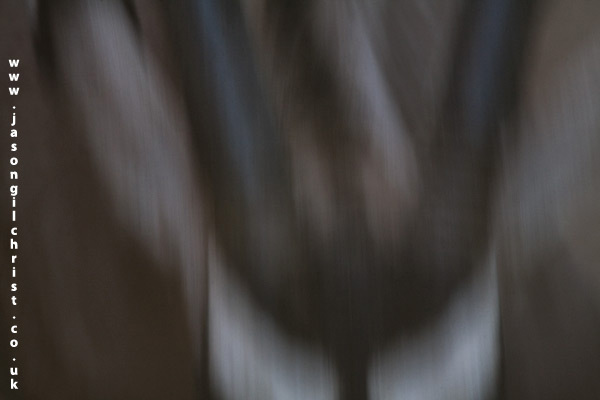 I took this abstract action image of a running gemsbok (gemsbuck) from less than a metre above the onrushing animal; an unusual angle to be photographing a wild animal! Wildlife Translocation Services, Northern Cape, South Africa.